Land clearing can transform old vacant lots, undeveloped acreage, or large areas of land into usable space. 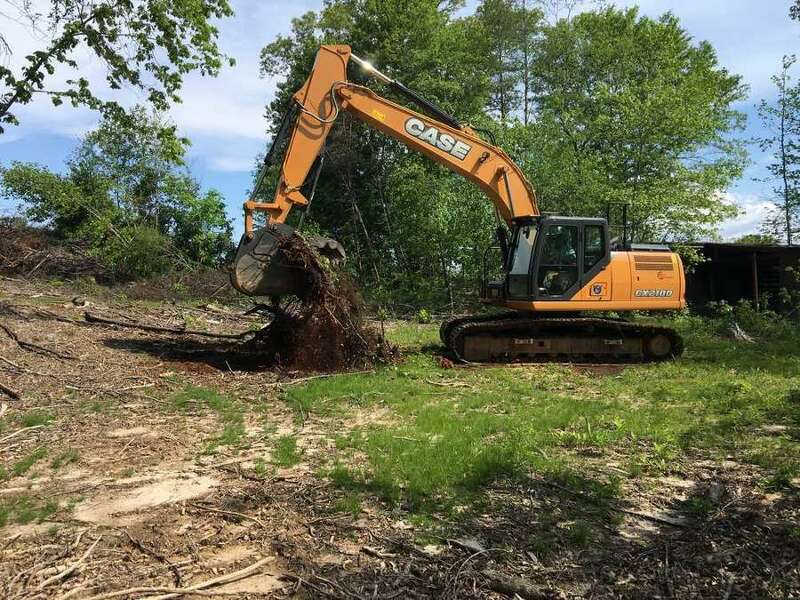 Our experts can complete a thorough land clearing, including removing any varieties of plant life or tree life as needed, to get your property accessible and safe. 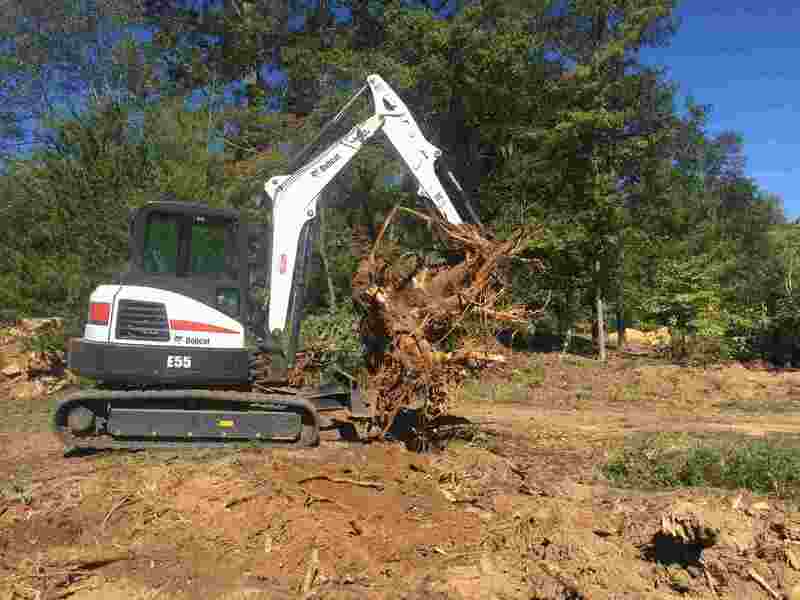 We have years of experience in land clearing and the equipment needed to get the job done. Alden & Son is also familiar with local regulations, so you don’t need to worry about carelessness costing you. 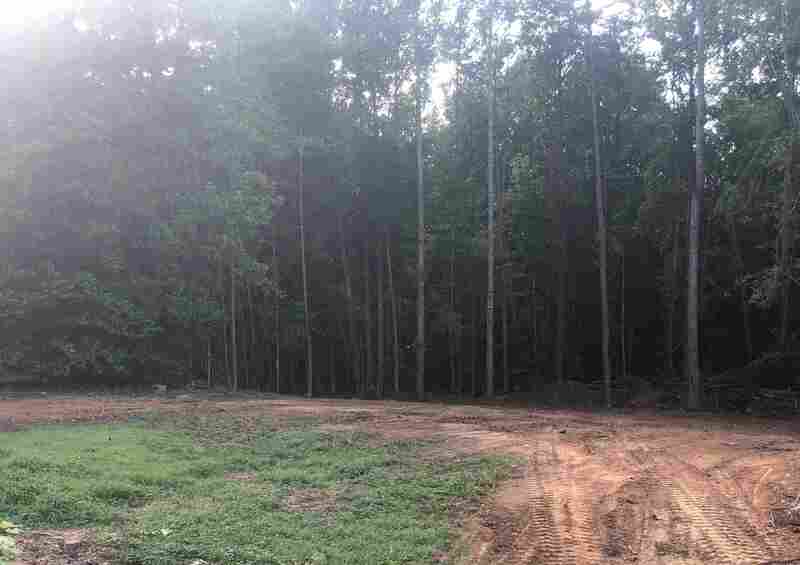 The time that you’d spend attempting to perform commercial land clearing, including the cost of machinery and extra workers, would overwhelm the affordable rates we offer. 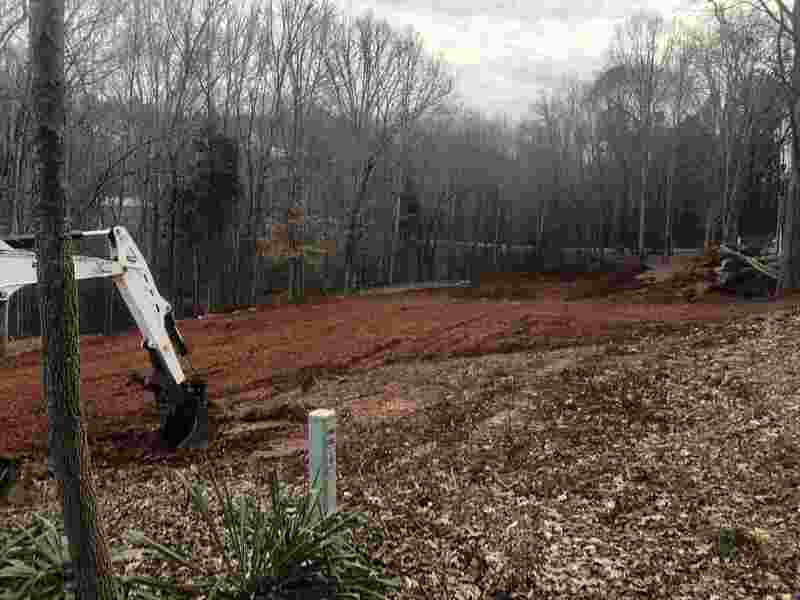 Forestry mulching is quickly becoming one of the most desirable options for commercial and residential property clearing around Lake Norman. A single piece of equipment is used to cut, grind, and clear vegetation, transforming overgrown, unusable land into attractive and marketable real estate. Property owners, realtors, and contractors alike are pleased to learn that forestry mulching can be done year round and usually without requiring a permit. When the job is done, all that is left behind is a layer of natural mulch that is environmentally friendly and pleasing to the eye. Forestry Mulching use our top of the line equipment and Eco friendly forestry mulching service to efficiently clear your lot with minimal disturbances to the ground.